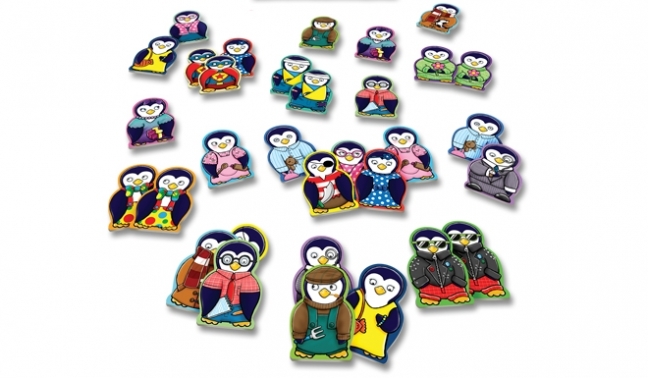 Match the 32 quirky penguin characters to collect the most penguin pairs before the other players! Suitable as a single player activity or a multi-player game. The mini games are Orchard Toys' smallest games in a compact and portable size, perfect for at home and away.